The Sikhs across the world commemorate their respectable gurus of Sikhs on various occasions throughout the calendar. 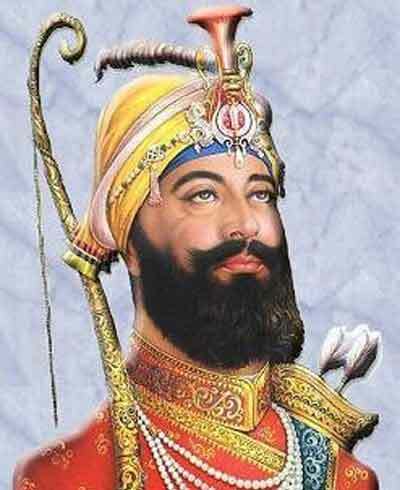 Guru Govind Singh Jayanti, is a pious festival for Sikhs and is celebrated with great fervor. On this day huge convoys of Sikhs congregate to offer extraordinary prayers at Gurudwaras. Usually the festival comes in December or January because of variations in various calendars in India. On this day of the guru, Sikhs can take part in several activities as an individual and as a group and Yoovite.com offers you the best online invitation tool by which you can invite your friends and relatives to the various activities. Throughout the world, on this day Sikhs take part in activities such as reading scriptures, visiting Gurudwaras and also have religious ceremonies that remind about Gobind Singh Ji and his words. There are huge processions too that you can take part in with your friends and relatives. You can recite the Guru Granth Sahib after which you can have food served in the Gurudwaras. The cultural programs include the processions called prabhat pheris on the streets singing hymns honoring the Guru. The community kitchen meal is called free Langar and is served round the clock. Your friends and relatives can pay a goodwill visit to your place on this auspicious occasion. You can hold Gatka Parties along with the procession where you can play mock battles with traditional weapons. You paste several religious posters and wallpaper of gurus in addition to flags on the streets and can get your friends do it for you as well. 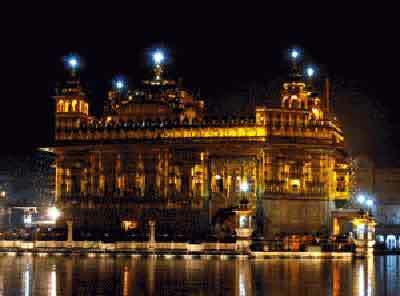 The intention is to let people know about the diverse aspects of Sikhism. In addition to reading Guru Granth Sahib, you also take part in Kirtan-Darbars and Amrit Sanchar ceremonies. There are many main course and dessert dishes that you can prepare during Guru Gobind Singh Jayanti. Shrikhand is the most famous. It is a fragrant yogurt dessert. You can also prepare poori and serve it with vegetables. The 'Karha Prasad' is something made in Gurudwara and served to all devotees. As mentioned before, the religious processions and the Akhand Path with non-stop recital of Granth Saheb are part of the music and dance during this day. Since this is a religious day, too much of pop music is not used. If at all it is used, soft songs are selected. Religious tolerance is the main theme during this festival.